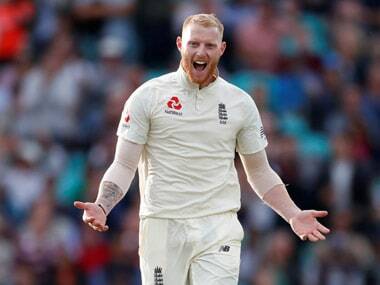 Ben Stokes responded by saying the England team doesn't care about personal achievements and is focused to work as a team, adding that garnish is as it is pointless. 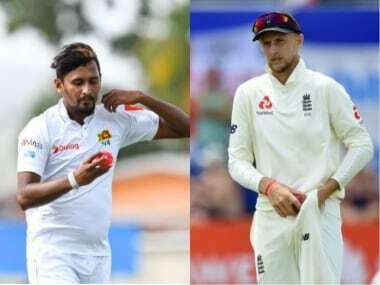 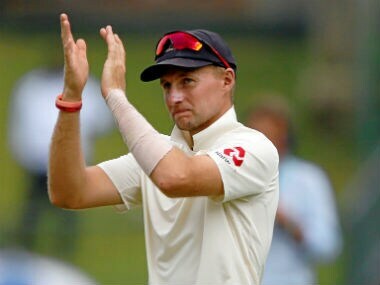 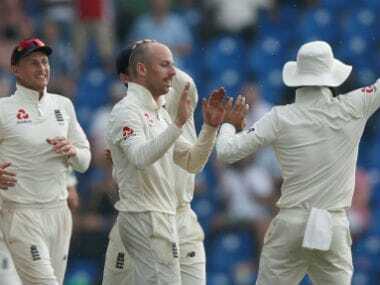 Jack Leach's first five-wicket haul clinched an overwhelming win for England in the second Test against Sri Lanka on Sunday that sealed the series with a match to go. 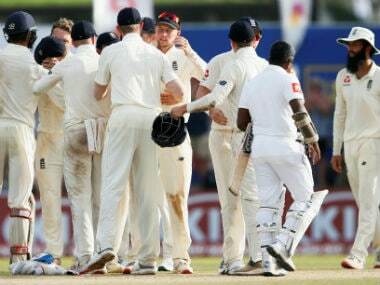 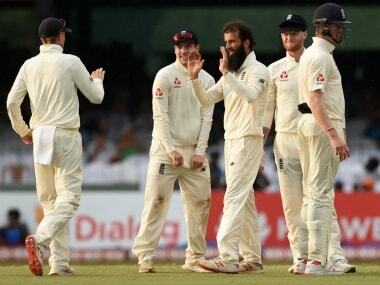 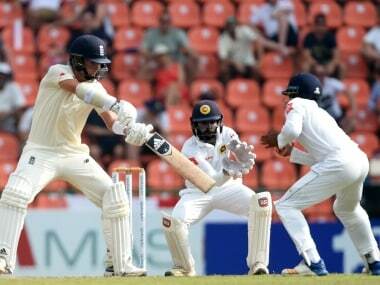 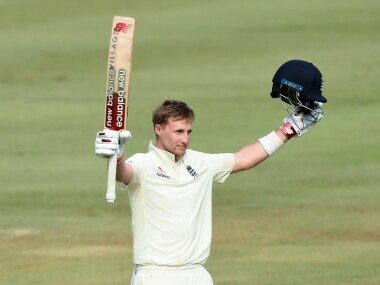 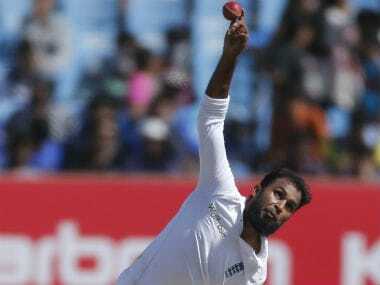 England reached 324 for nine – a second innings lead of 278 – when bad light stopped play for the day at Kandy.